A beard isn't just facial hair--it's awesomeness escaping through your face. 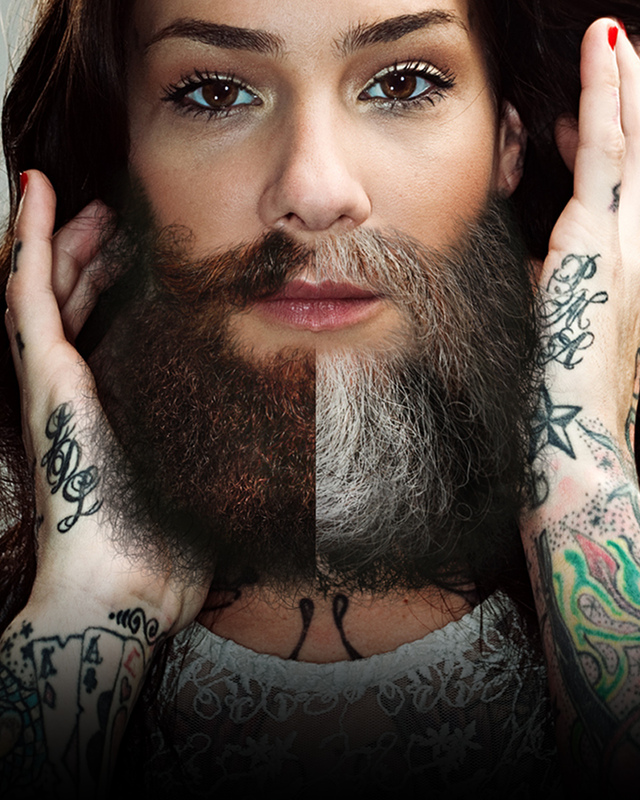 Fun for both the bearded and the beardless alike! From a five-o-clock shadow to a full-on face forest, find the perfect level of whiskers for your face. Tons of styles, tons of fun!